Kanyakumari, southernmost tip of the Indian mainland, is also referred as Cape Comorin. This beautiful town of Tamil Nadu is a great art and religious centre. The meeting point of three major water bodies that are Arabian Sea, Indian Ocean and Bay of Bengal makes it a special tourist destination. 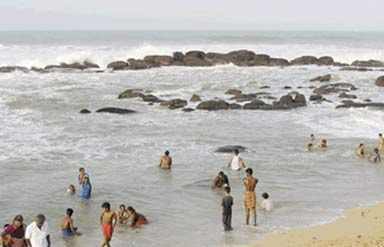 Kanyakumari offers its tourists the breathtaking views of sunrise as well as sunset from the same beach. This amazing town also enjoys its importance in Hindu mythology. According to Hindu legend, this sacred town is the place of Kanya Devi, an avtar of Parvati. Being the terminating point of Eastern and Western ghats, the town is close to Marunthuvazh Malai, which is recognized for its unique native medicine plants that further relate this place to Hindu legend. Vivekananda Rock is the most famous place to visit during your tour to Kanyakumari. This sacred monument holds religious as well as spiritual value. Two halls are dedicated to Swami Vivekananda and goddess Kanya Devi. Another attraction that allures tourists across the globe is Tsunami Monument. Made of unique coloured items, this monument is dedicated to the tragic 2004 tsunami events. 100-year-old Our Lady of Ransom Church is dedicated to Mother Mary. 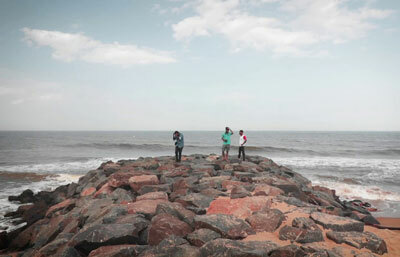 This beautiful monument is located on the coastline of the Bay of Bengal. Apart from these, Thiruvalluvar Statue will draw your attention. This amazing statue is 133 feet long and corresponds 133 chapters written by the saint Thirukkural. Vivekanandapuram, Padmanabhapuram Palace, Kamarajar Mani Mantapa Monument and Baywatch are some other important attractions that add some more flavour in your tour. Three water bodies keep the weather pleasant throughout the year. 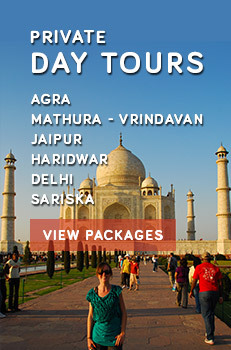 A wide range of hotels and residencies is available for tourists. One can enjoy the sea view from the accommodated room. By Air: Thiruvananthapuram International Airport is the nearest airport that is connected with major cities of India as well. By Road: All prime nearby cities are connected with this holy city with frequent bus service that are further connected with different cities across the nation. By Rail: Kanniyakumari Railway Station is connected with most of the important cities across the country.